X ray vehicle inspection system is designed to inspect the inside of vehicles. It can quickly and accurately identify threats/ contraband/ weapons hidden in the vehicle. 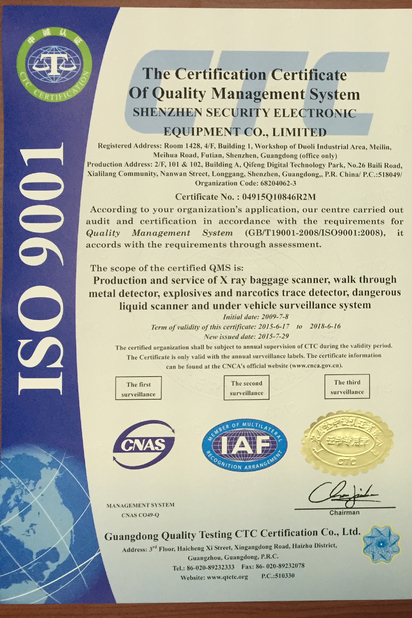 AT2800 greatly improved vehicle safety inspection speed and accuracy, reduce investment in human resources. AT2800 use advanced high energy, low radiation X-ray scanning technology, can quickly determine whether the vehicle is equipped with dangerous goods and contraband such as weapons, explosives, drugs, smuggled goods. The system uses the track conveyor structure design, during the inspection, driver and passengers needs to get off the car, the car will get inspected on the track conveyor automatically, the whole process will real time display on the monitor. 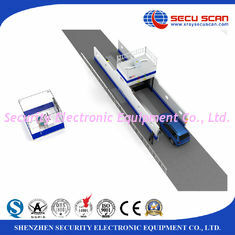 This system suitable for small and medium-sized cargo vehicle, truck for rapid and through inspection, meanwhile maximally guarantee the safety of the personnel. AT2800 can be installed in the parking lot entrance, checkpoints, customs, border, important government agencies,large venues, high security premises for vehicle safety inspection. 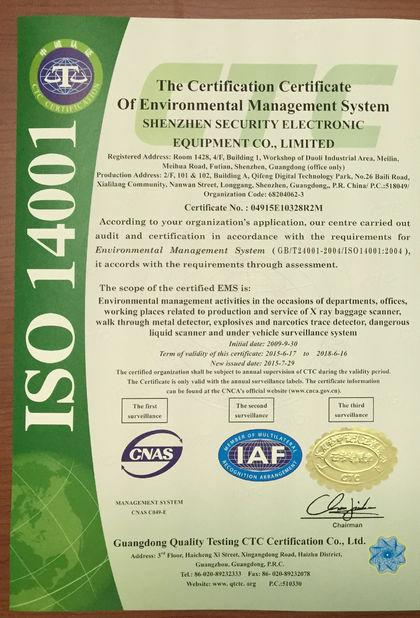 According to the customer requirements, on-site installation conditions, this system also can be integrated with the under vehicle inspection system to realize the comprehensive multi-angle vehicle safety inspection.